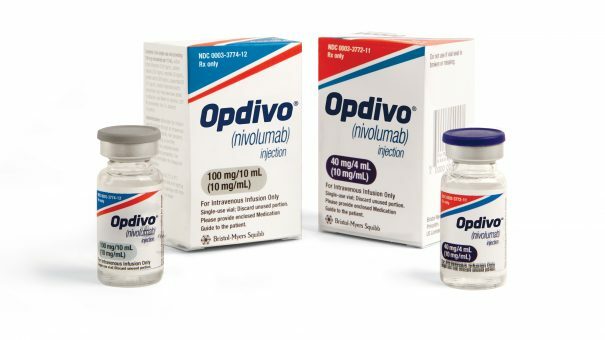 Bristol-Myers Squibb has received FDA approval for Opdivo in classical Hodgkin Lymphoma Patients, the first PD-1 immunotherapy to gain a licence in a hematological cancer. The new approval is Opdivo’s eighth, and extends BMS’s lead over Merck and its rival PD-1 drug Keytruda. Hodgkin lymphoma (HL) is a cancer that starts in white blood cells called lymphocytes, which are part of the body’s immune system, and classical Hodgkin lypmphoma (cHL) accounts for 95% of cases. Around 8,500 new cases of HL are estimated to be diagnosed in 2016, and more than 1,100 deaths from HL are expected this year. Advances in chemotherapy and radiotherapy have helped increase 5 year survival in cHL patients up to 98%, but some patients don’t respond to treatment and require stem cell transplantation (autologous haematopoietic stem cell transplantation (HSCT) followed by brentuximab vedotin. However when patients relapse or progress after this therapy, they currently have very few options for further treatment. Trials of Opdivo in 95 of these patients produced a 65% objective response rate overall. Nearly three-fifths of patients experienced partial remission and 7% saw complete remission of their cancer. Among responders, the duration of response was maintained over time for a median of 8.7 months. The new approval comes as Opdivo is emerging as the dominant player in the PD-1 market. In the first three months of 2016, it earned $704 million in sales (mostly in the US), far ahead of Keytruda, which earned $249 million in the same period. Both companies are pursuing further indications, including another hard-to-treat cancer, head and neck. 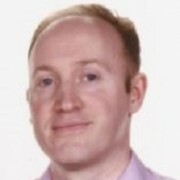 BMS also has another new haematological cancer treatment, Empliciti, (elotuzumab) a treatment for multiple myeloma co-marketed with AbbVie, which received FDA approval in November and EU approval earlier this month.